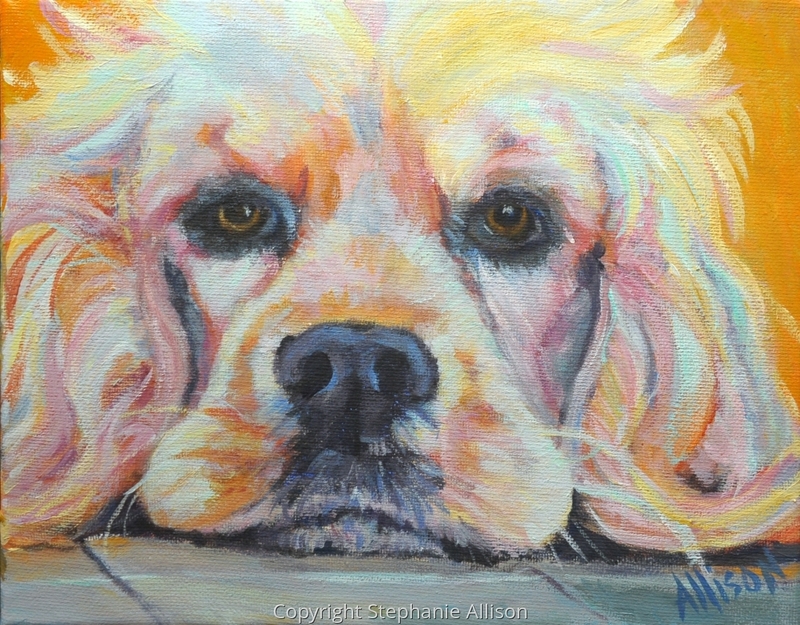 The first in this series of dog portraits. Trying to beat the summer heat by staying motivated to paint! 5" x 6.375"6" x 7.625"7" x 9"8" x 10.25"9" x 11.5"11.875" x 15.25"